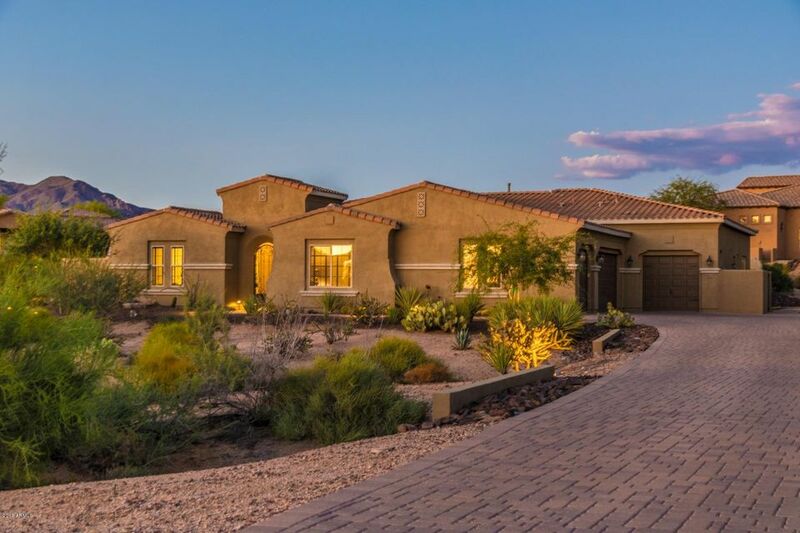 All MIRABEL VILLAGE homes currently listed for sale in Scottsdale as of 04/19/2019 are shown below. You can change the search criteria at any time by pressing the 'Change Search' button below. 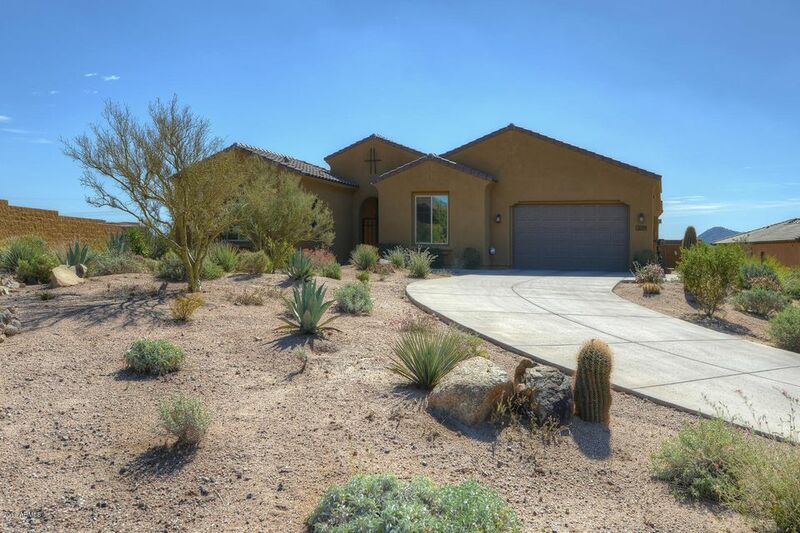 "Don't miss out on this completely upgraded home, including a firepit, patio pavers, heated swimming pool & spa. Speakers, wiring, TV's, electronics, Sonos sound system. Owner has spent nearly $70K on upgrades. The location is a premium lot that is well over an acre creating this private resort-like backyard setting. This house is in complete move in condition! The guest house is charming, the main house is to die for. The outside living areas are wonderful, tastefully done and serene. The "